Christmas is literally just round the corner, and as we all know (thanks social media!) 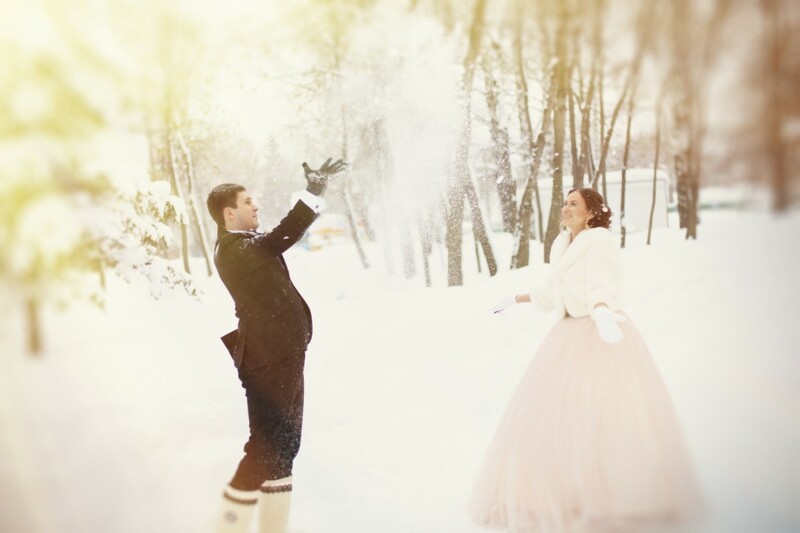 Christmas Day is one of the most popular events of the year for a wedding proposal. 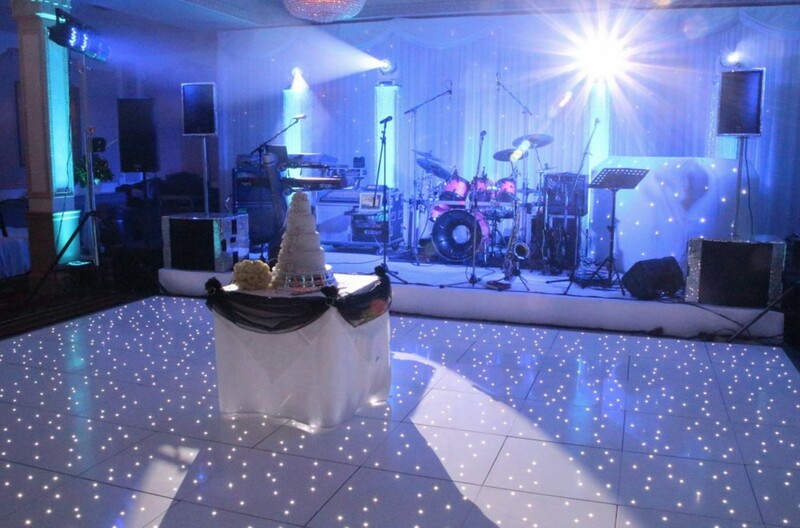 Here at Monitor Lighting, we love hearing about Christmas proposals and as providers of uplighting hire in Essex, we can’t wait to get stuck in with all the resulting weddings- providing magical lighting solutions for your venue. But how can you find that perfect venue? If you want to be super organised and start looking sooner rather than later, here are our venue choosing tips! Although somewhere tropical and warm might seem tempting- especially at this time of year- you need to think about how practical it will be for all your wedding party to get to. Think about the preparation that they will need to do to get to your wedding, is it practical for everyone you want to be there? Although you may have found the perfect venue online, but it is extremely important to go and look at the venue first hand. The camera is known to lie, and you never know what state the venue is in. Who knows, those pictures may have been from years ago when the venue had been refurbished. You need to make sure you know what you are paying for, so schedule a visit and check it out for yourself before putting down a deposit. Will It Fit Your Theme? You’ve probably already got an idea for the theme of you r wedding, but you need to make sure that the venue you have your eye on matches your expectations of that theme. It is much easier to look for a venue when you have an idea already in mind, and search for a setting based on the requirements of that theme. You may want a classy, traditional themed wedding, so it wouldn’t make sense to book an ultra modern venue. Even if you haven’t yet thought about decorations, you may find yourself imagining the venue on your wedding day. If you do this and like what you’re thinking- bingo! 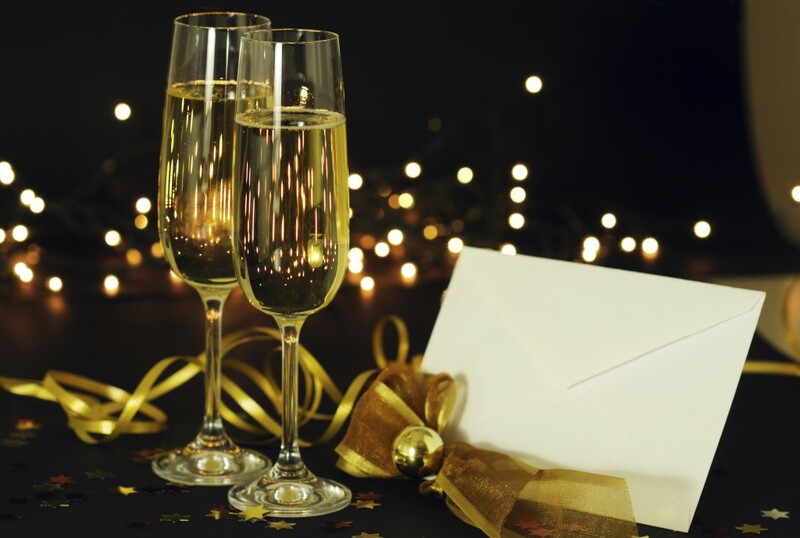 You’ve probably found your perfect venue! You will be spending quite a lot of your wedding budget on your venue, so it’s important that you are completely sure that it is what you want. As the saying goes – “there’s no such thing as a stupid question”, so be sure to ask the venue provider anything that you may need to know. The more you ask, the more you will find out and the more at ease you will be, knowing that the venue is perfect for the most important day of your life. Once you have found the perfect venue, you can start thinking more about the aesthetics of the venue. Would it benefit from a little something extra? Would you like it to be a little bit more illuminated and intimately lit? That’s where we come in! 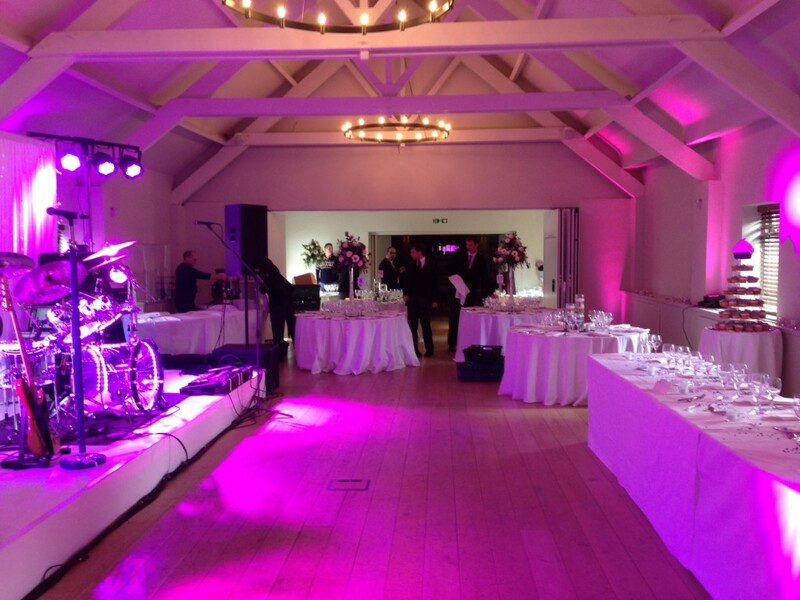 For more information on our event lighting service, don’t hesitate to get in touch with the team here at Monitor lighting by calling us on 0845 094 1162. Be sure to check us out on Google+, Facebook, Twitter, Vimeo and YouTube!